Thursday, April 25, 2019, 7:30 p.m. The York College Groove Ensemble is a percussion ensemble with a twist. 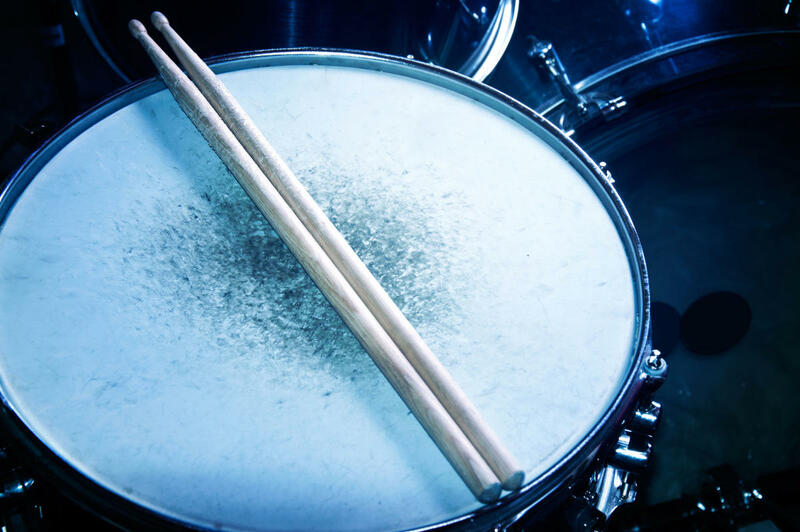 It includes many traditional percussion instruments, as well as guitars, basses, keyboards, digital samplers, electronic drum machines, and turntables. Groove performs traditional music from around the world, including West Africa, South Africa, and Indonesia. A typical concert may feature anything from Zimbabwean dance music to hip-hop.